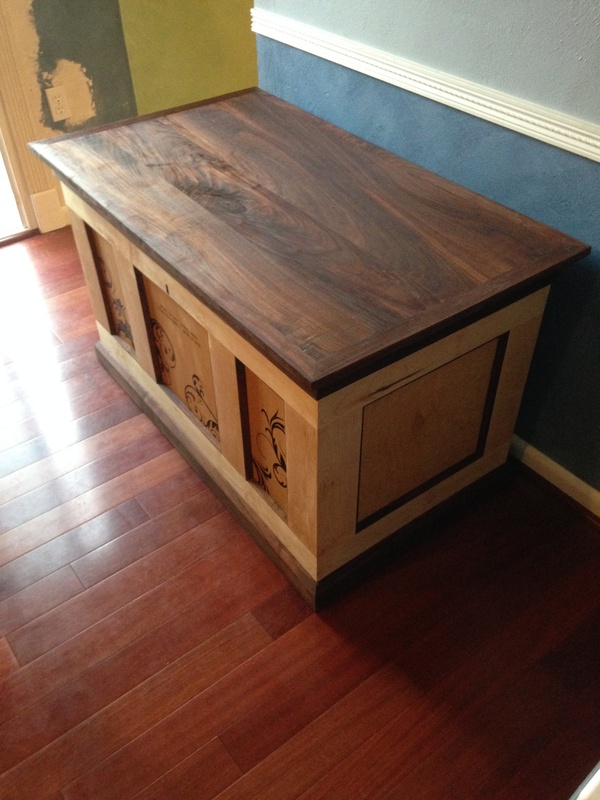 When I was asked to build a hope chest for a friend, I jumped at the opportunity. 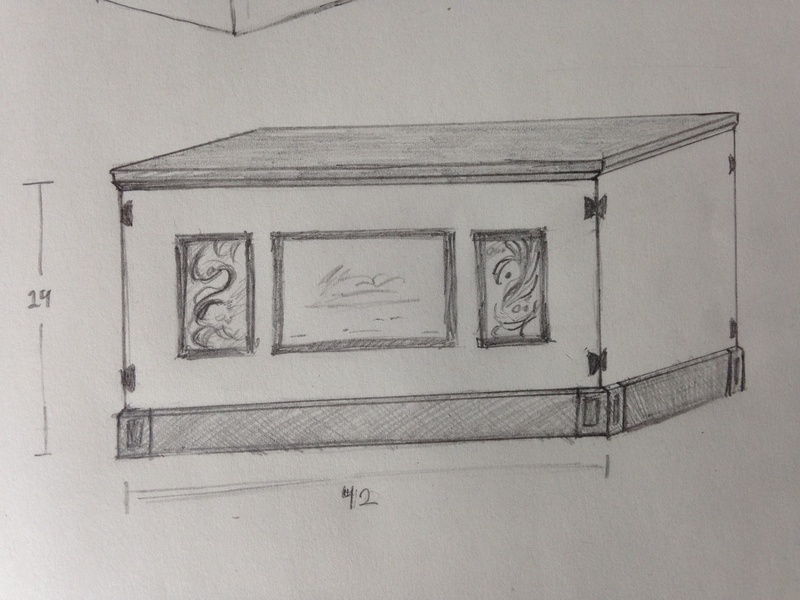 Up until this point I had never been called on to create a piece of fine furniture. 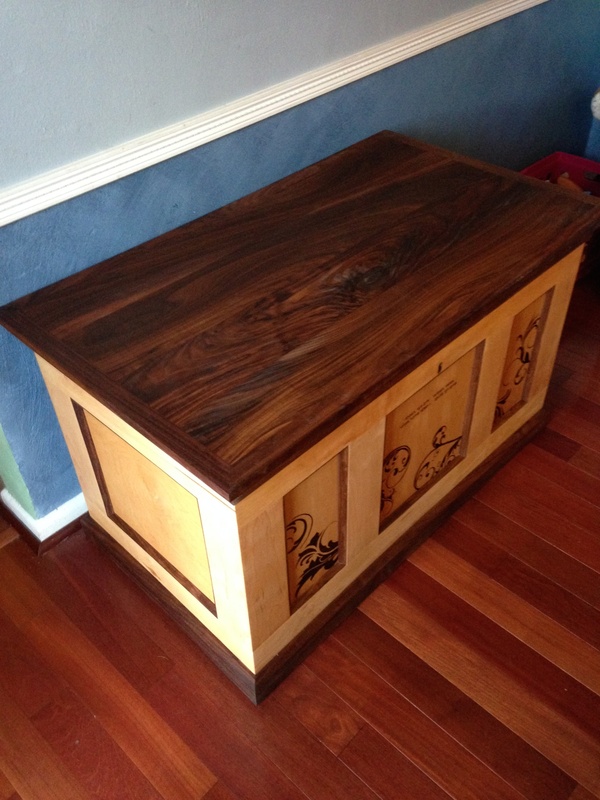 The chest was crafted from maple and accented with a walnut top and trim. 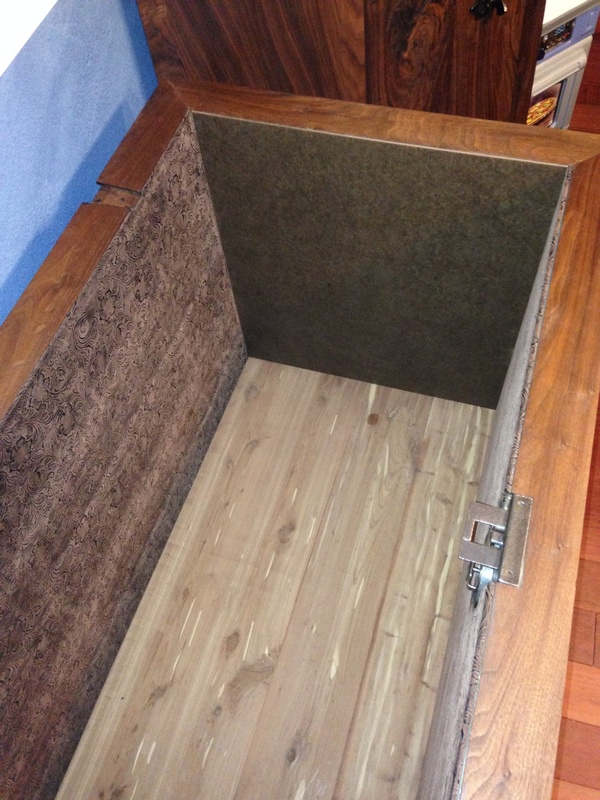 Inside, the chest was lined with removable panels so the interior could change as the clients tastes changed over the years or as the fabric wore from use. 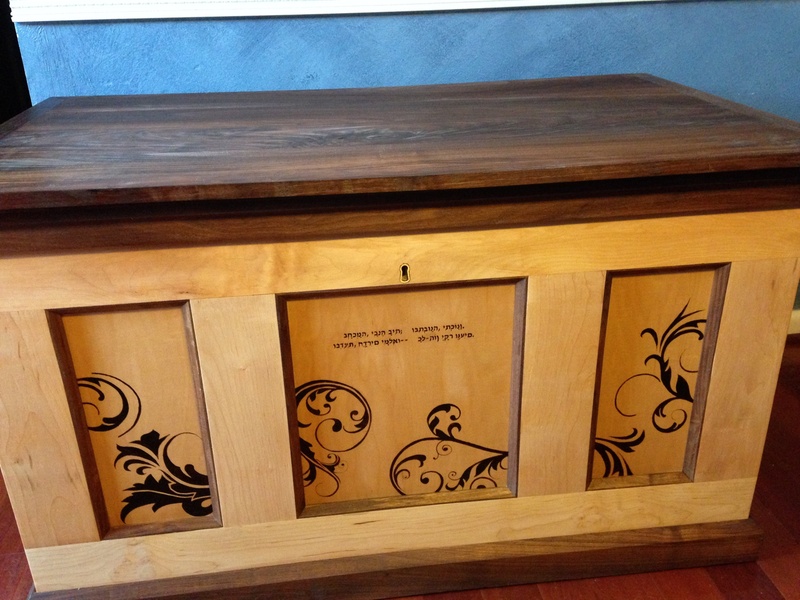 The front panels were wood burned by hand to create a one of a kind look.